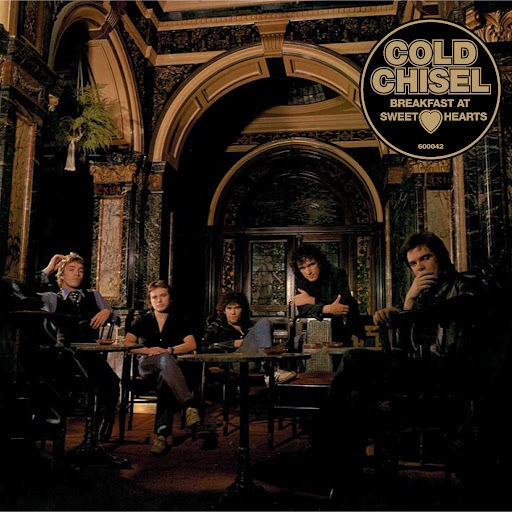 Song of the day: Cold Chisel – "Home And Broken Hearted"
Song of the day: Cold Chisel – "Shipping Steel"
Song of the day: Cold Chisel – "You Got Nothing I Want"
Song of the day: Cold Chisel – "Houndog"
I didn’t want to make today’s escapade involving those two songs a Musical coincidence because “Houndog” would have ended up not being Song of the day – and I reckon with that driving riff, “Houndog” is definitely Song of the day material. 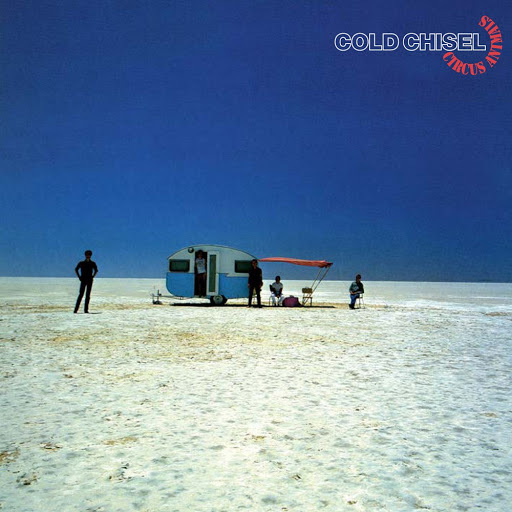 Song of the day: Cold Chisel – "Wild Thing"
Song of the day: Cold Chisel – "Ita"
“Ita” appears on East (1980), which by my calculations – and if I ignore everything released by Midnight Oil – may be my all-time favourite Australian rock album. 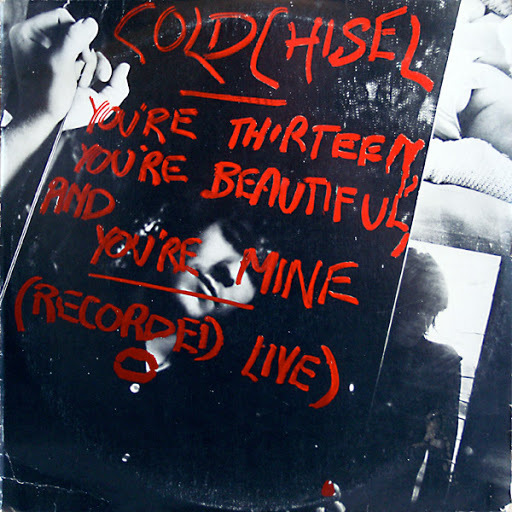 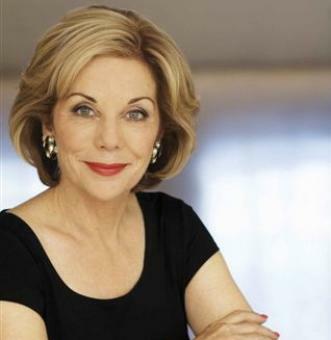 You are currently browsing the archives for the Cold Chisel category.